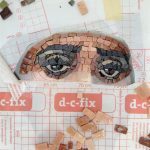 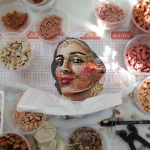 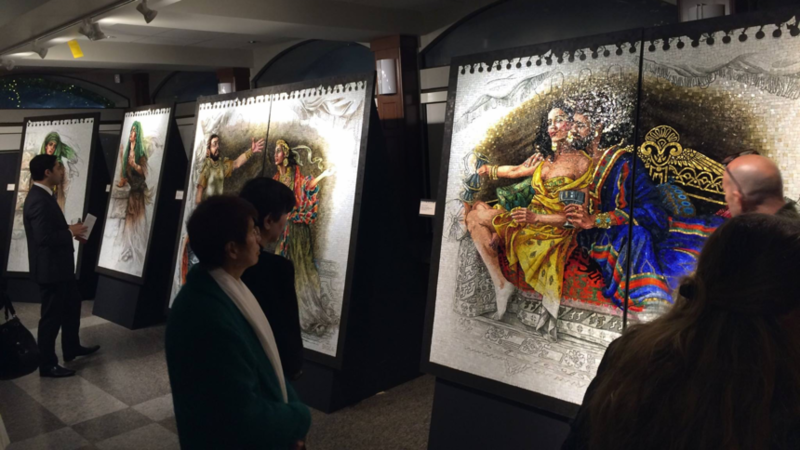 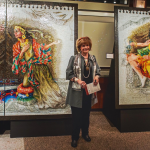 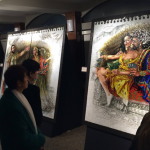 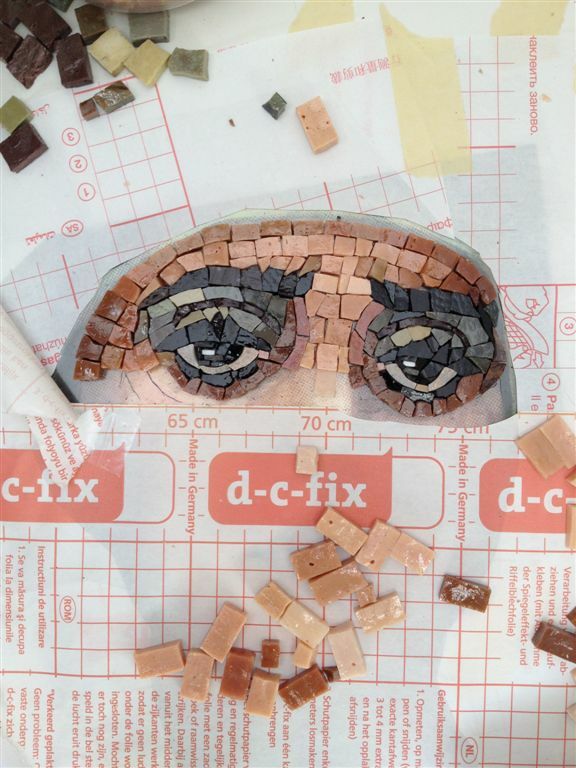 Mosaic artist Lilian Broca, winner of the 2003 Lorenzo Il Magnifico (Medici) Gold Medal at the Florence Biennale, will unveil her new mosaic series at the Italian Cultural Centre Il Museo. 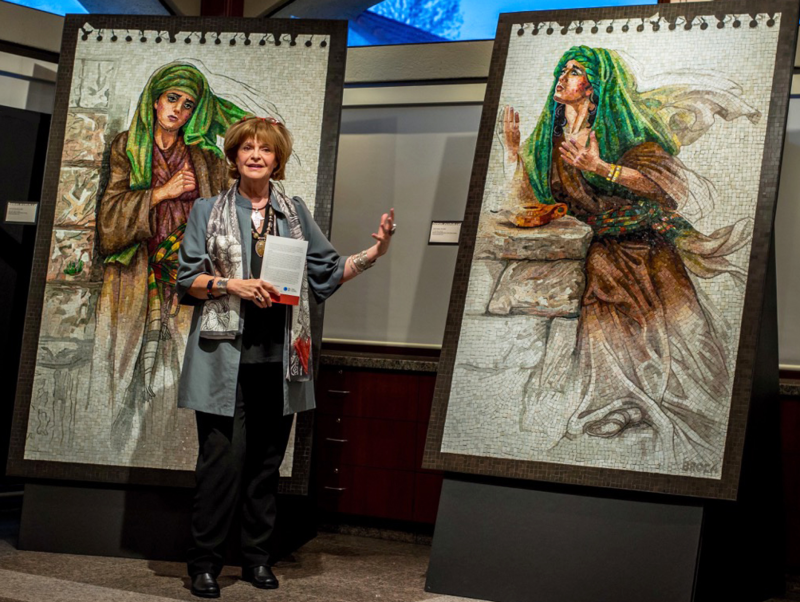 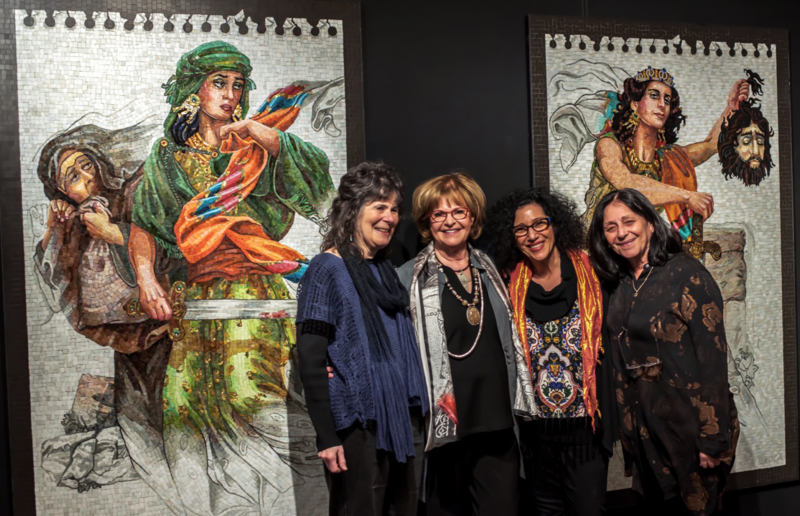 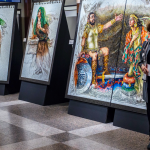 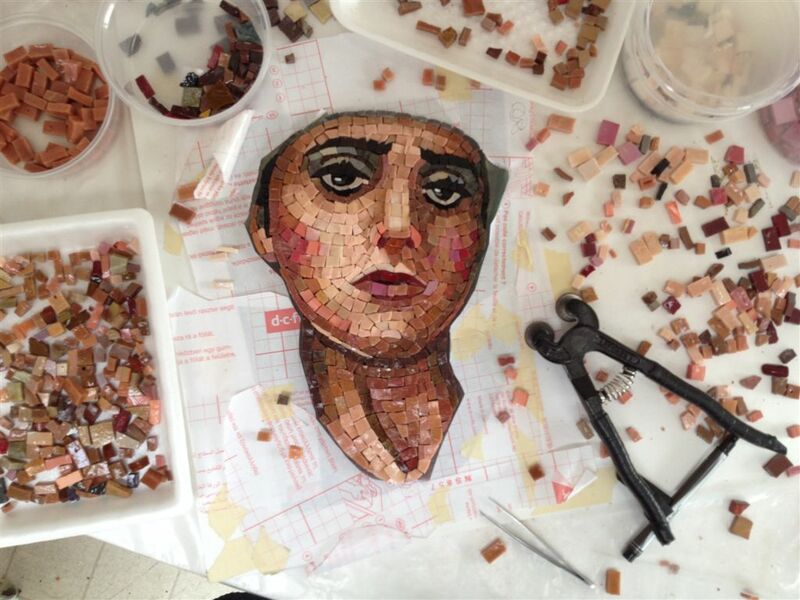 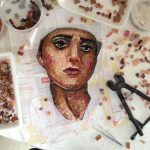 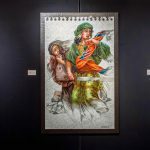 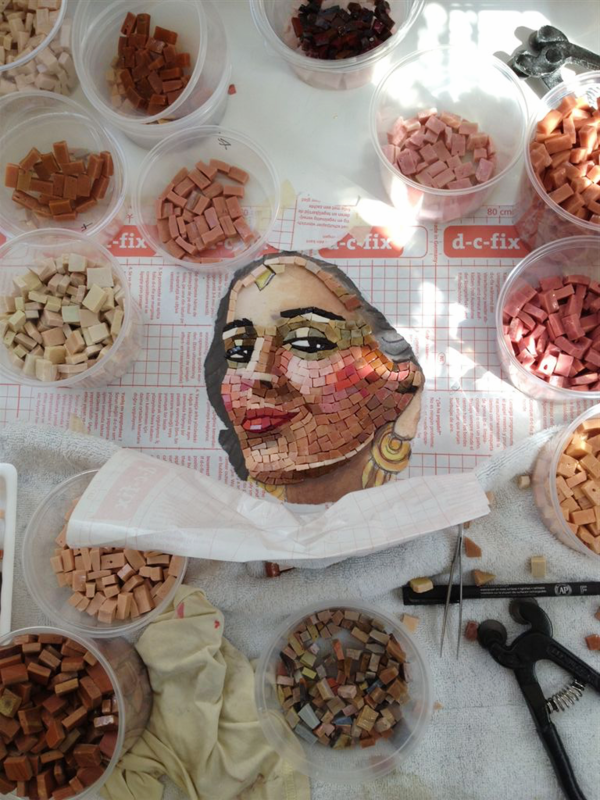 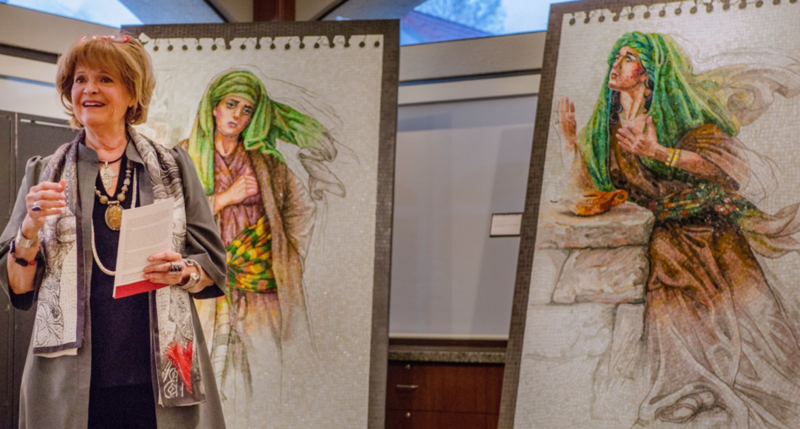 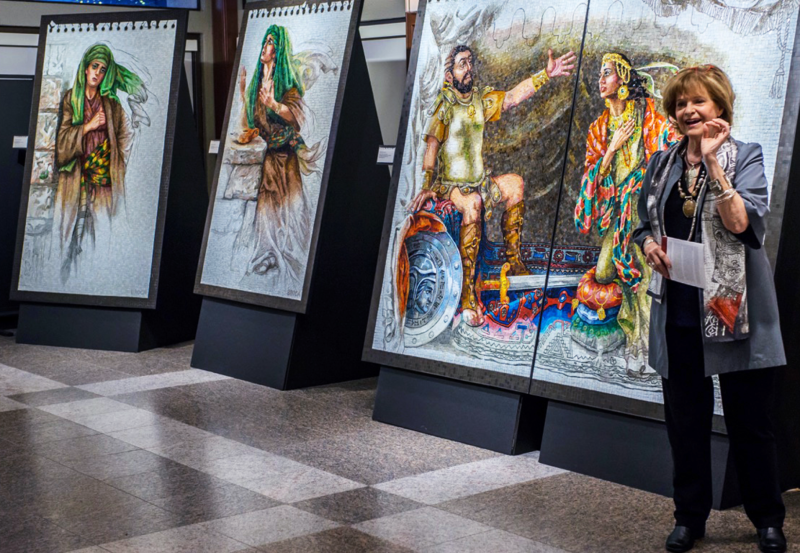 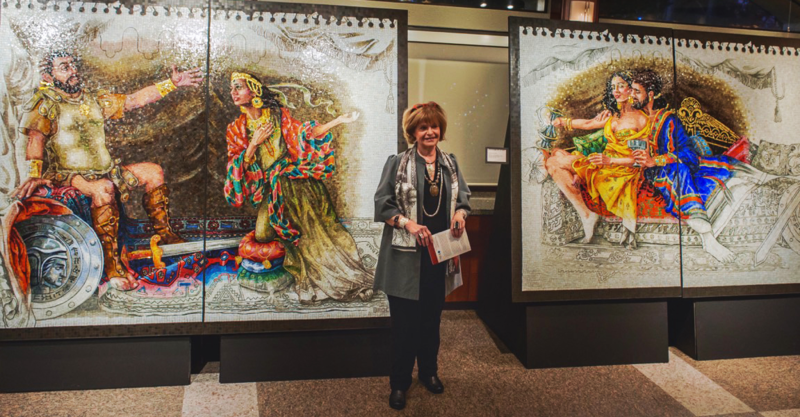 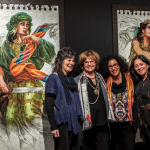 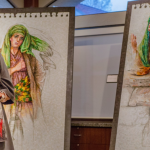 This monumental work of seven, six foot high mosaics will feature the story of Judith, a heroine from Biblical times, but one that has re-emerged as a contemporary feminist icon. 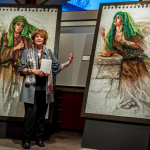 Through her masterful talent, Broca is able to adapt the ancient genres of mosaics and Apocryphal literature to the rendering of this epic tale, while offering universal and profound truths to modern audiences.